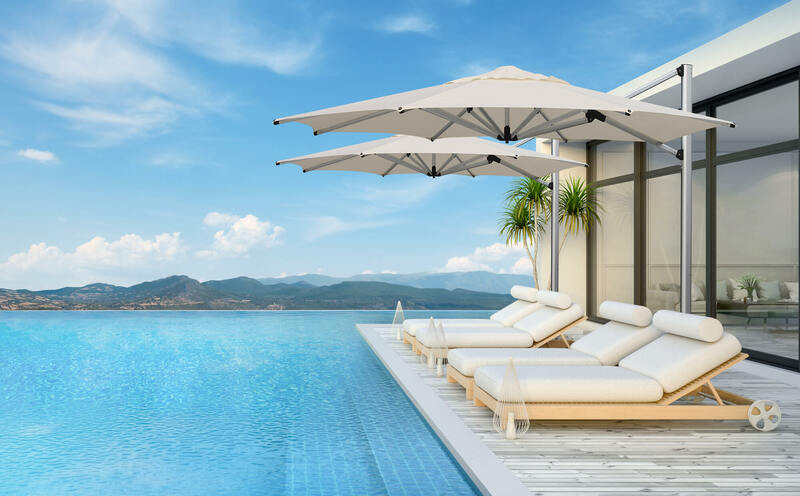 Cantilever umbrellas are one of the least obtrusive outdoor umbrella options. The pole can be permanently fixed, or in a free-standing base so it’s portable, allowing you to bring the shade to where you need it most. These umbrellas can also be rotated 360 degrees, making them highly versatile for your shading needs. Shadowspec cantilever models feature clean and simple lines, as well as offering wall mounted solutions that are perfect for small or narrow spaces, like a cosy alley cafe. 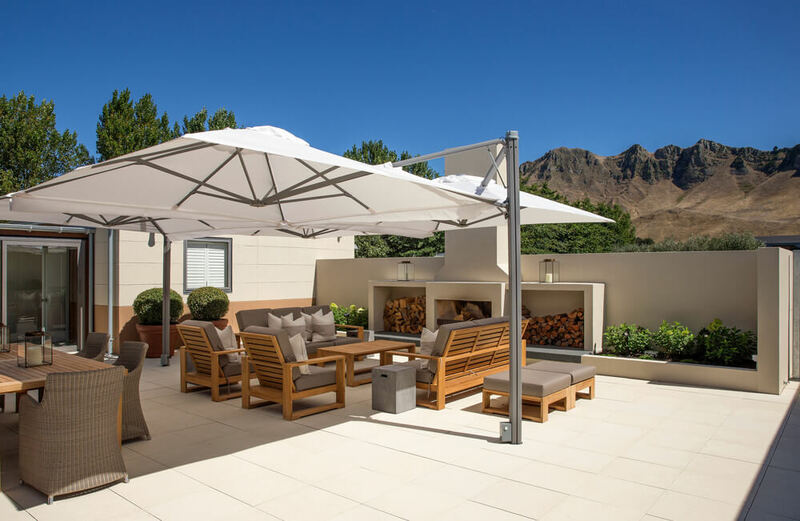 Shadowspec’s cantilever outdoor umbrella’s take the can’t out of ‘I can’t get this umbrella open or shut' as the patented sliding mechanism and the use of modern gas-strut technology ensures the umbrella can be easily operated, even in tough conditions. 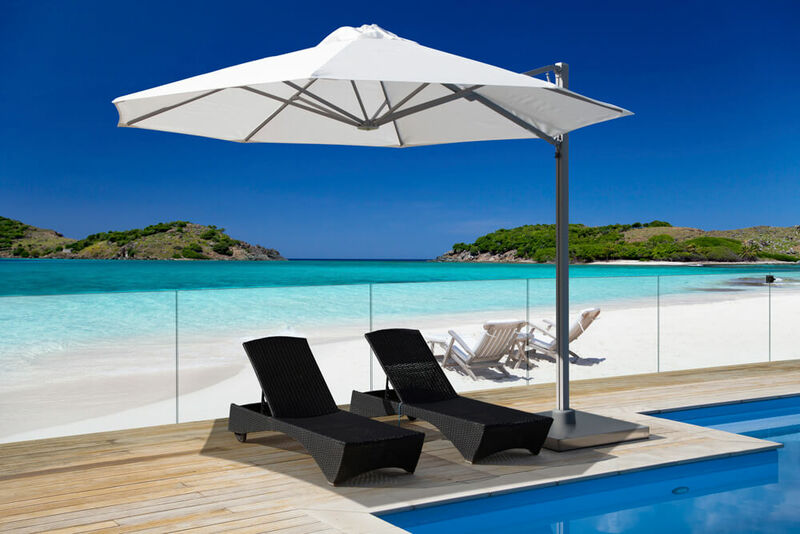 Check out our complete range of cantilever umbrellas below. Need more information about our cantilever range?